Our team at Solid Signal has your back! 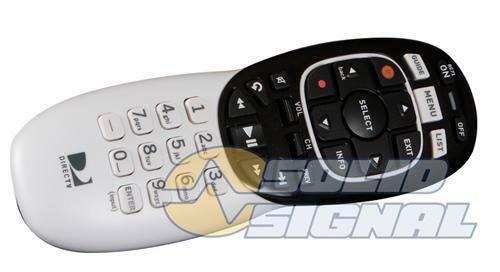 If you have a DIRECTV system you may be asking yourself, “will a new remote work for me?” DIRECTV products have been around for a long time and even though most remotes made since 2003 will work with most receivers made since 2003, you want to know for sure. That’s why we’ve created a comprehensive resource to tell you what remote you can use. It includes all the remotes sold today and a few obsolete ones that are still in the pipeline. It’s downloadable, and it’s free! NICE AND EASY: Which lines from the dish go into which ports on the multiswitch?